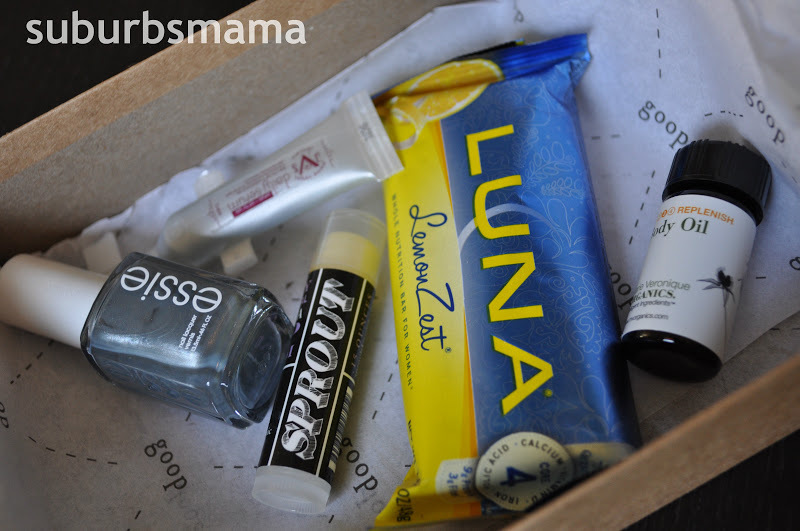 My October Birchbox is here! And its a great one too! Before I show you what I got this month, let me tell you a little about Birchbox. It's a monthly subscription service which is $10.00 a month. First you take a little survey, so they can find out more about your skin, make up likes and dislikes. Just so they know what to send you. You get 5-6 high end samples in the mail. You can then turn around and review your products for points. You get 10 points per product review. So you can get 50 points per box. 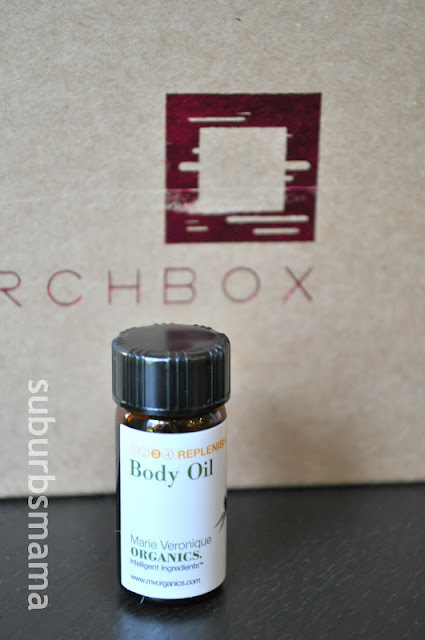 100 points is $10 you can use at the birchbox store. Now lets take a look to see what I got. 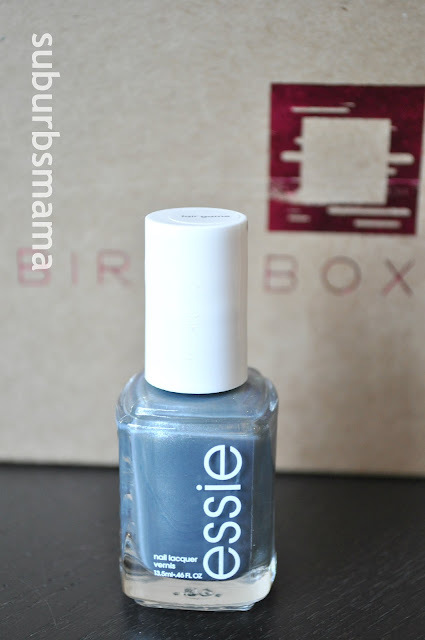 I love Essie Nail polish, and was happy to see this in my box. This is a full size product, which is $8.00! Made in the heart of Brooklyn, these yummy balms are made with organic butter to nourish dry lips. The scent/flavor I got is cocoa, which I love, it smells like chocolate and it is so hydrating! 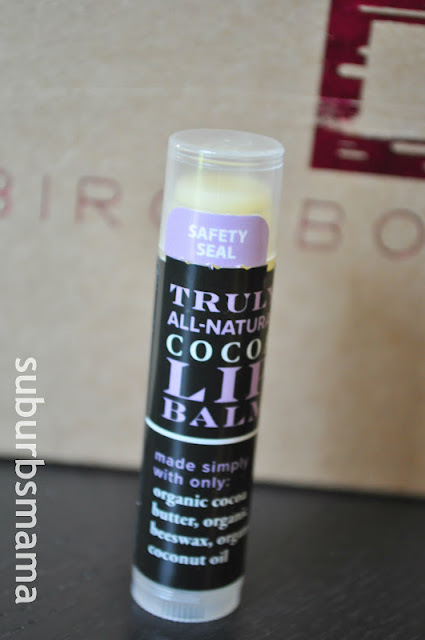 The only ingredients are: cocoa butter, beeswax and coconut oil. 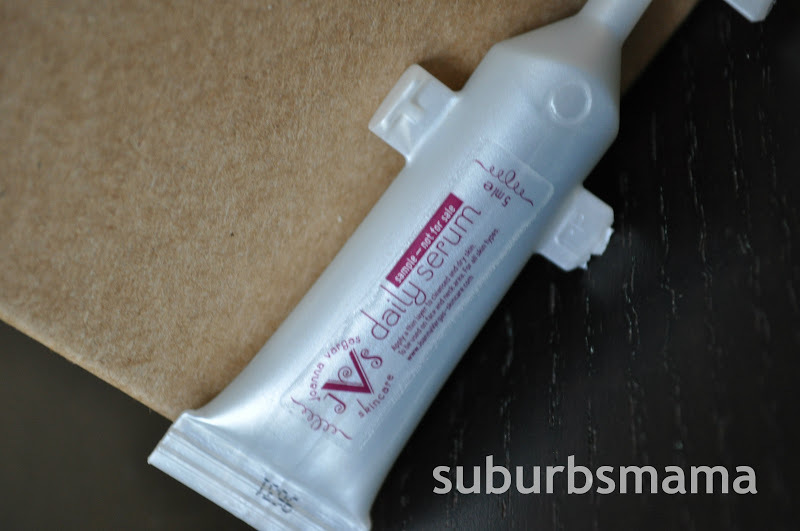 Brightening serum with vitamins A, E and C plus hyaluronic acid. I am eager to try this, I like brightening serums for my face. A delicious smelling trio of watermelon seed, vegetable squalene, and apricot kernel oils replenish on neck, hands and all over your body. The herbal smell is amazing! Reminds me of lavender oil. I used it a few times on my hands already, and I have to say I like it. I put it next to my bed and rub it into my hands before bed. It is a very relaxing scent. This was a nice little treat. 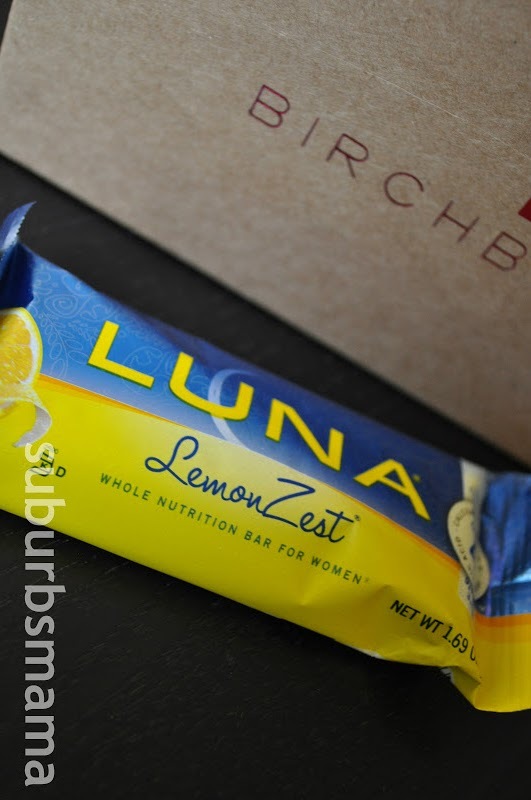 I love LUNA bars, and so do my kids. I try to have one in my purse at all times. I enjoyed this one. Well, the few bites I could take before my Little Man took it from me and devoured it in minutes. That wraps up my box. What did you get in your box this month? Leave a link if you have a blog post.